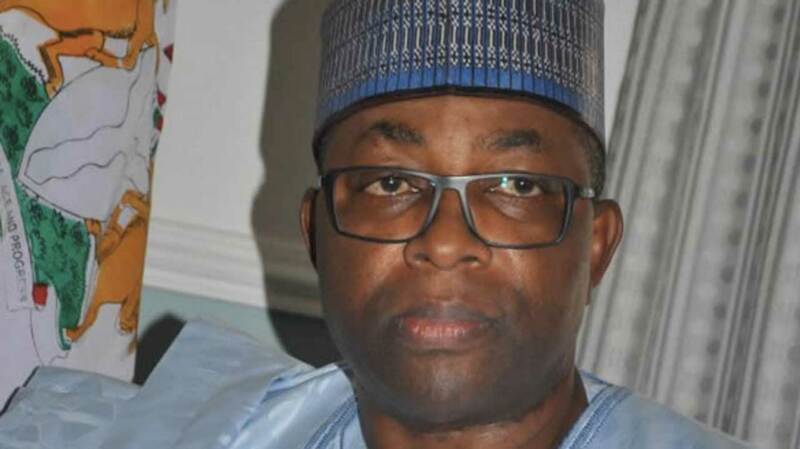 Thirty opposition political parties in Bauchi State have endorsed the gubernatorial candidate of All Progressives Congress (APC), Governor Mohammad Abdullahi Abubakar, for a second term in office. This is just as Gombe State governor, Dr. Ibrahim Hassan Dankwambo, disclosed that the socio-economic and political dimensions in the country would witness an unprecedented turn around if the Peoples Democratic Party, (PDP) is given another chance to take charge of leadership in the country. Dankwambo, who spoke in Kaltungo, venue of PDP campaign flag-off, enjoined Nigerians to vote the Atiku/Obi ticket, stressing that his track record and political antecedents in the country make him the most experienced and most preferred candidate for Nigeria. 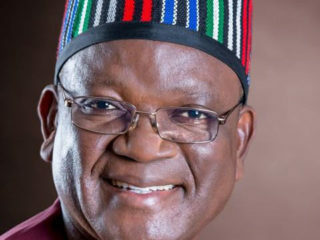 Director-General of PDP Campaign Committee, Alhaji Bala Bello-Tinka, who could not hide his joy at the massive turn out of PDP faithful in Gombe South, called on the party’s supporters to work for the success of PDP candidates at all levels in the forthcoming polls. 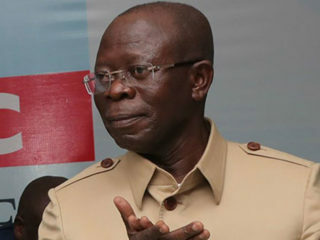 The coalition dissociated itself from all other political parties who purportedly formed a coalition against the ruling party in the state and resolved to support and campaign for the candidates of APC. 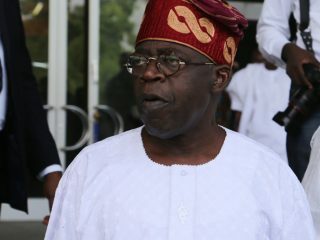 Some of the leaders present at the press conference were African Peoples Alliance (APA), National Conscience Party (NCP), Young Progressive Party (YPP), Labour Party (LP), United Democratic Party (UDP), National Action Council (NAC), Democratic People’s Party (DPP), Abundant Nigeria Renewal Party (ANRP), and Action Alliance (AA) among others parties.